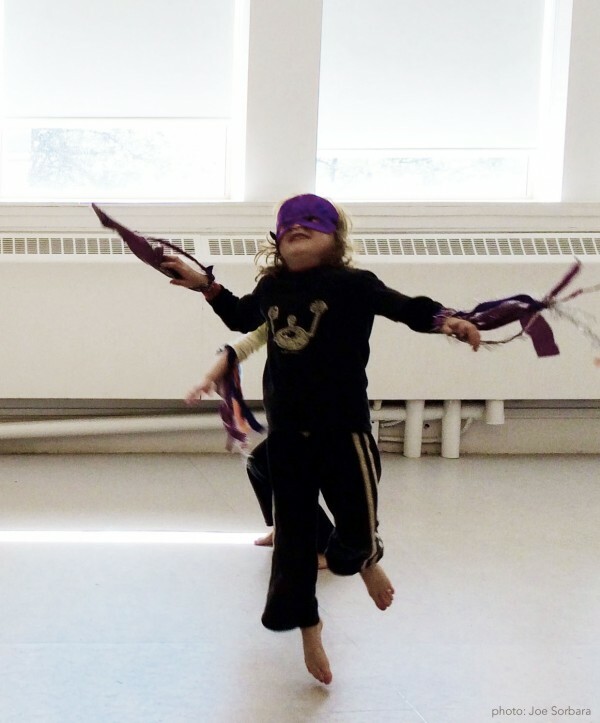 In a fun, inclusive class students learn age-appropriate dance exercises and games that nurture the artistic voice of each child. A variety of styles, such as ballet, modern, and more contemporary dance genres, inform the class’ approach to movement training. Opportunities to invent movement round-out the program. Each session finishes with an original performance created by the children. About the teacher: Professional dance artist Jessica Runge has over fifteen years of teaching creative movement to children in diverse settings. JK/SK: $100 per session. Every Friday, Oct. 14 – Dec. 16 (no class Nov. 18 or Dec. 2). 4:15 – 5:00pm. * Pick-up from some local schools may available for a fee.